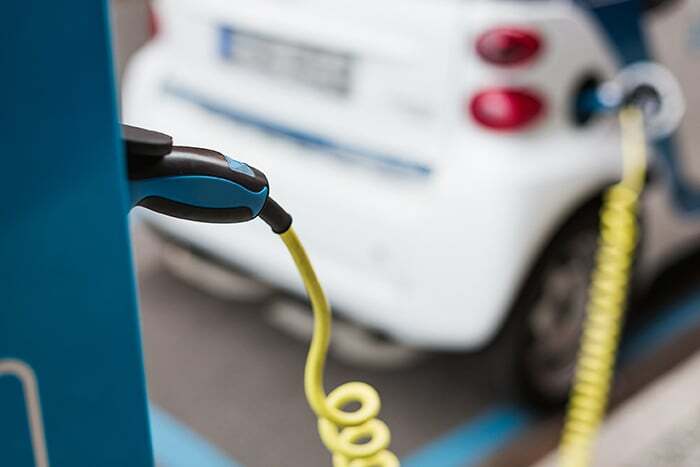 If you purchased an electric car or made eco-friendly improvements to your home this year, you may be eligible to reduce the amount of tax you owe by claiming one of the energy tax credits. Hi, I’m Victoria from TurboTax with some helpful tips on how you can reduce your tax bill and help save the environment. Did you make eco-friendly improvements to your home this year, or purchase an electric car? If so, you may be eligible to reduce the amount of tax you owe by claiming one of the energy tax credits. If you install alternative energy equipment in your home such as solar panels and geothermal heat pumps, you may qualify for an additional credit equal to 30% of your total cost, but keep in mind this 30% credit currently last only through the end of 2019. After that, the percentage steps down each year and then stops at the end of 2021. Purchasing an electric car may also reduce your tax bill. Depending on the car's price you can receive a credit worth anywhere between $2,500 and $7,500. If you qualify for any of these energy tax credits, be sure to check with your state for similar benefits.